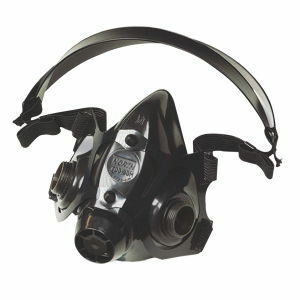 North Half Face Mask Respirator 7700 Series made of non-allergenic silicone which does not harden with age and conforms to the worker’s face. The cradle suspension system holds the mask secure with additional features of a wide field of vision, low inhalation/exhalation resistance and three facepiece sizes. 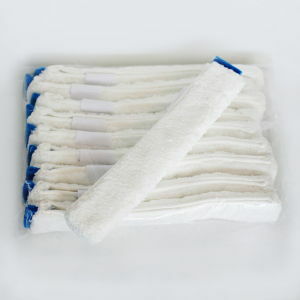 NIOSH approved with North series chemical cartridges and/or filters, sold separately.